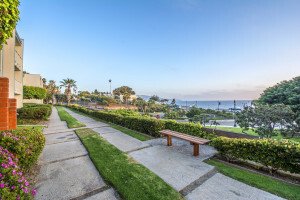 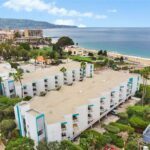 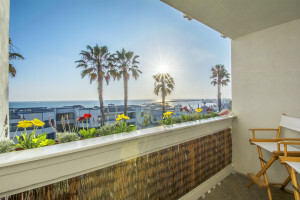 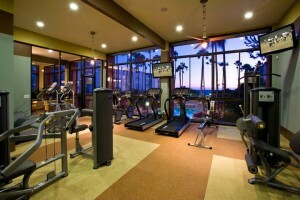 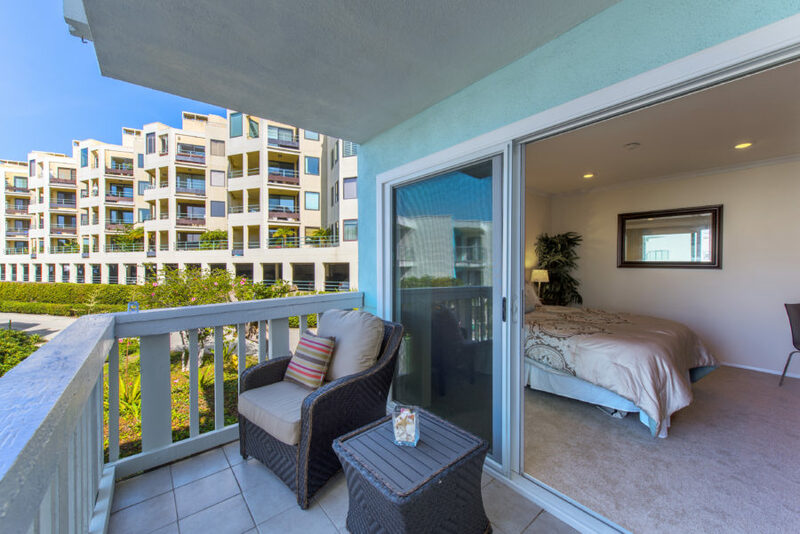 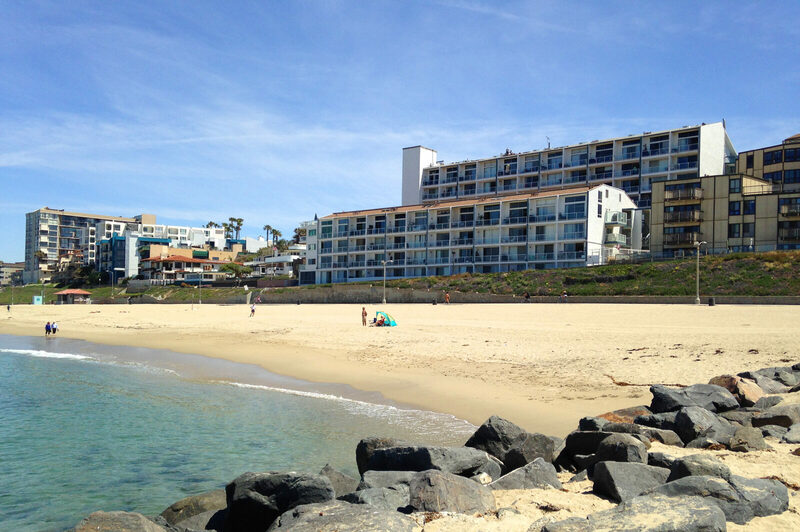 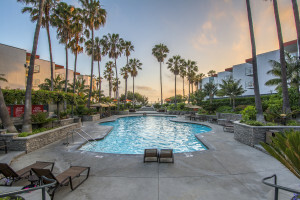 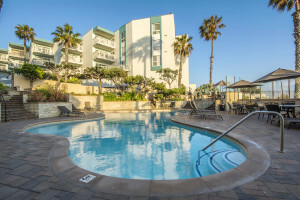 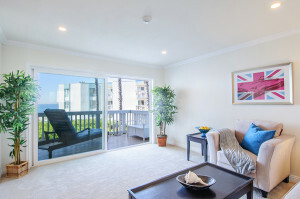 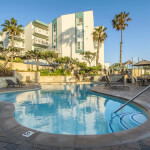 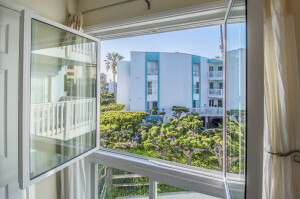 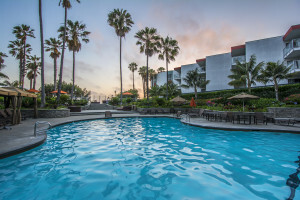 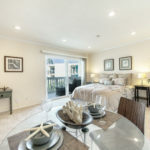 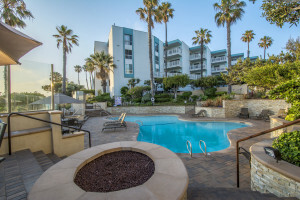 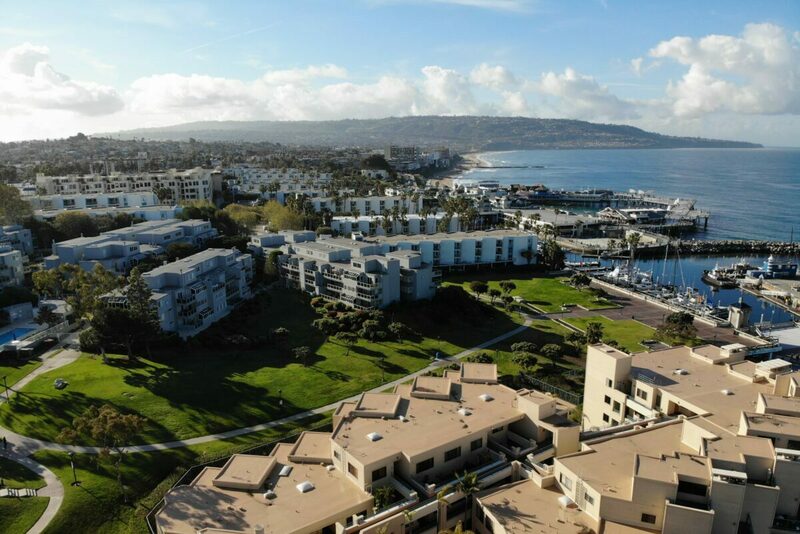 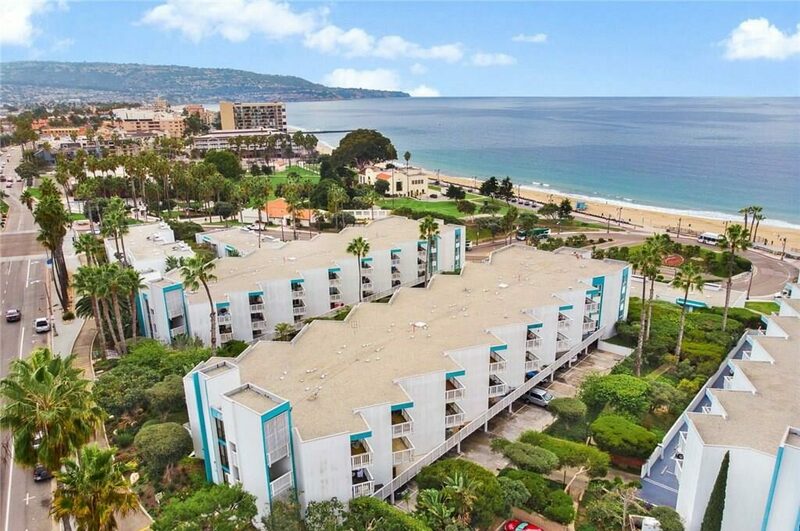 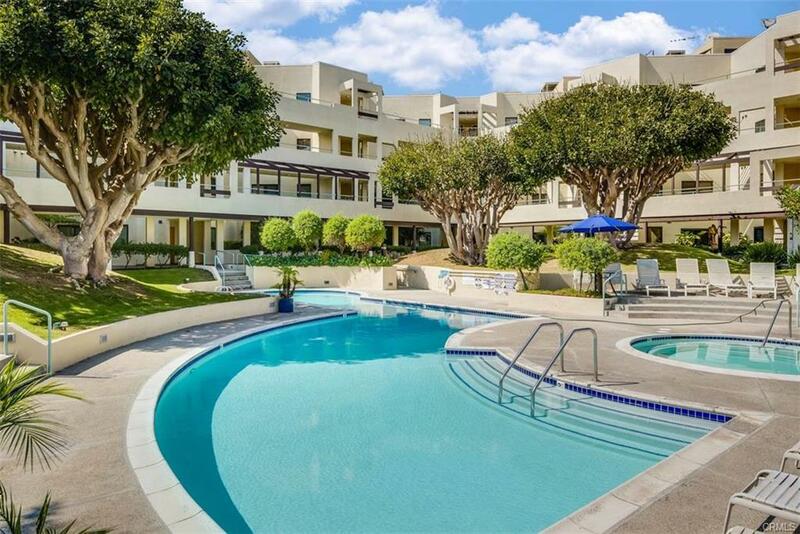 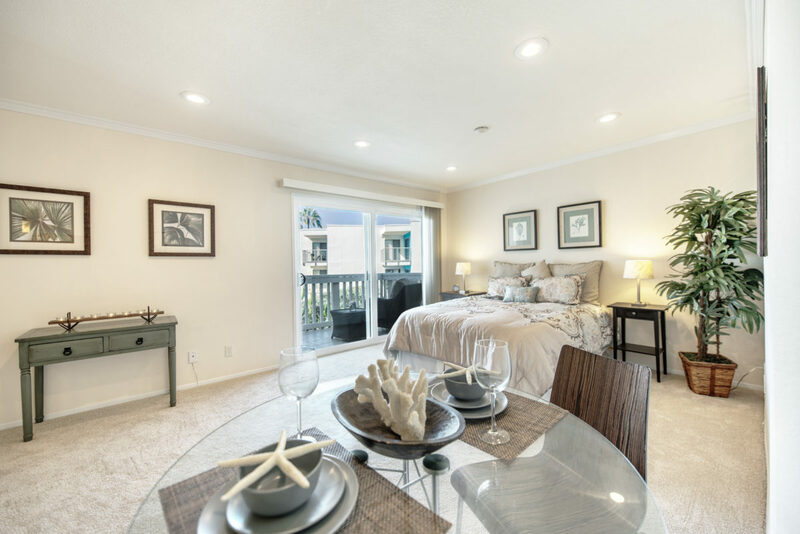 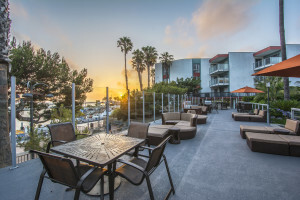 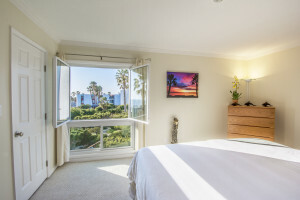 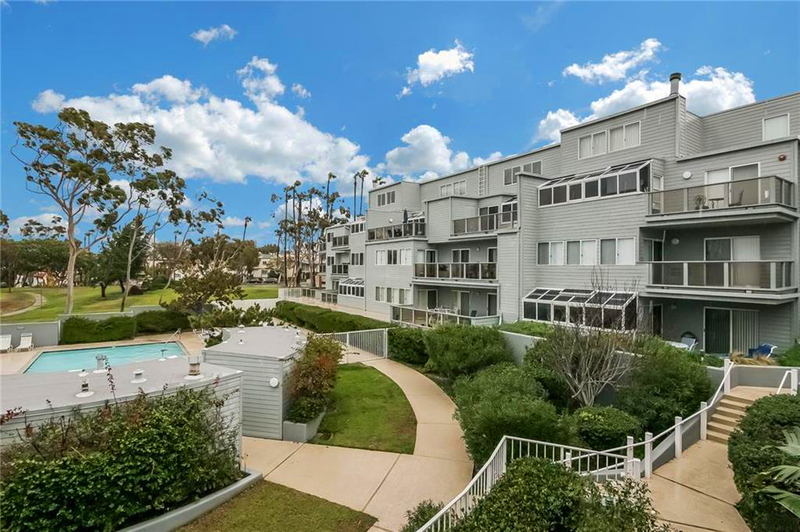 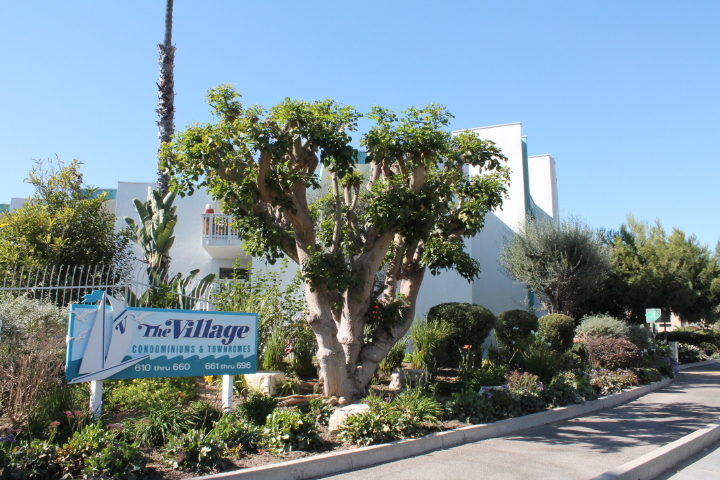 Welcome to The Village and Seascape communities in South Redondo Beach. 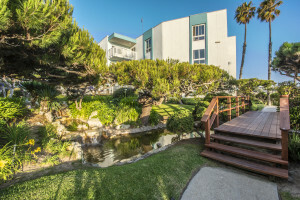 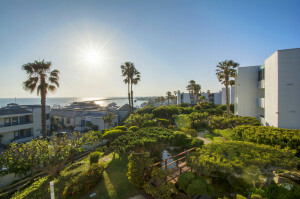 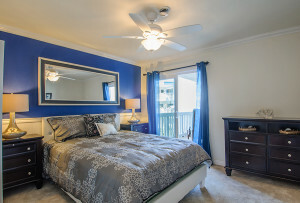 If you are looking for an oceanfront condo in this charming South Bay area, you’ve come to the ridght place The Village is located in the 600 The Village addresses, with Seascape One being the 200 The Village addresses, Seascape 2 located at the 100 The Village addresses and Seascape 3 located at the 500 The Village addresses. 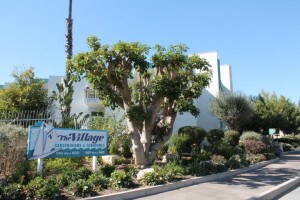 All of the complexes are actually on Catalina Ave but have The Village street addresses.